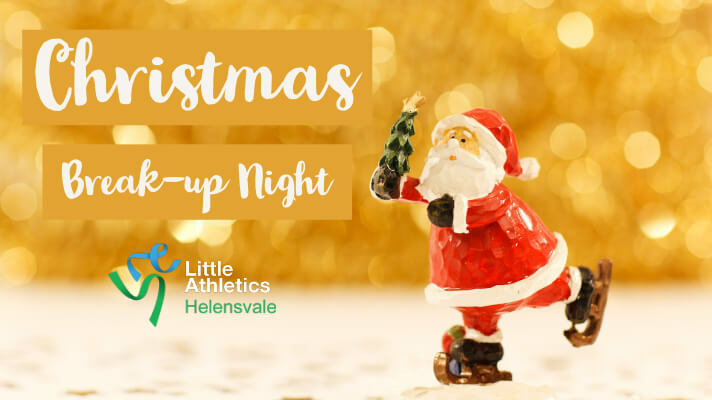 Our mid-season break up night is going to be held on Friday 7th December, starting from 4:30pm! 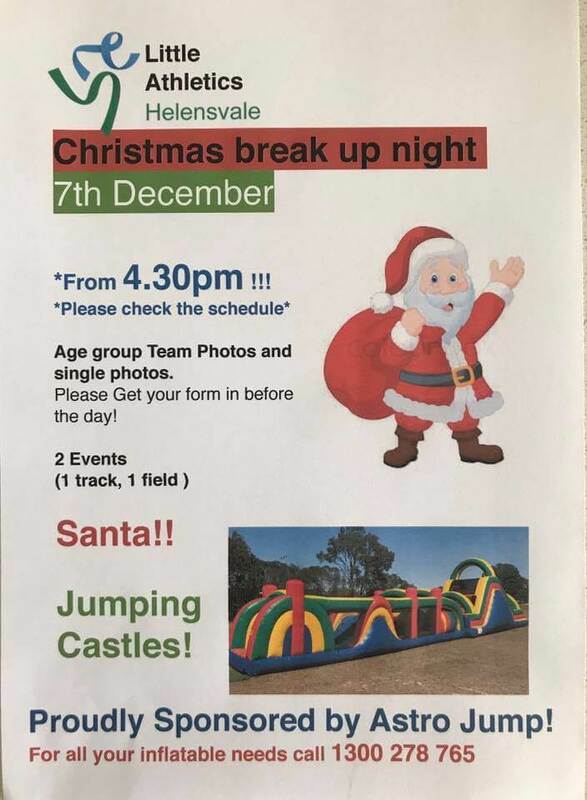 There’s going to be track and field events plus jumping castles, an inflatable obstacle course, individual and team photos and of course, who can forget Santa!! 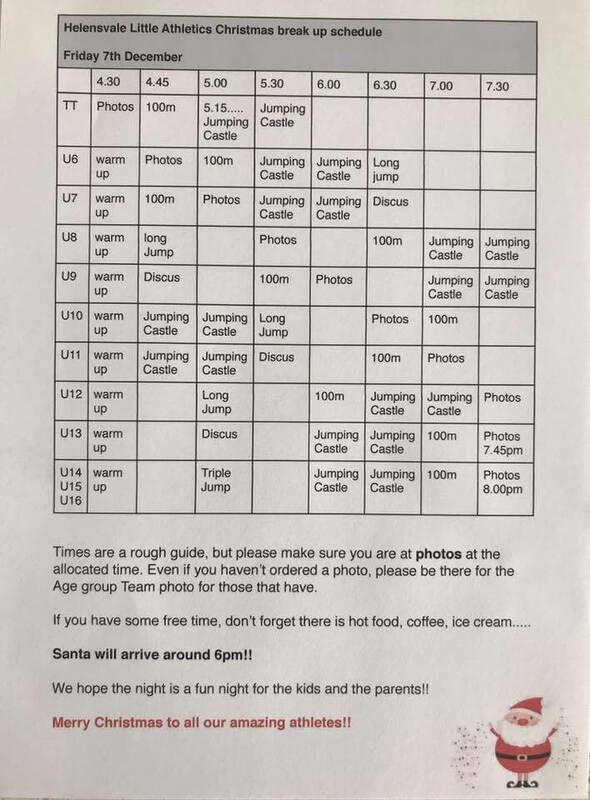 Please check the schedule for an estimate of times as you don’t want to miss your photo or your turn at the inflatables. There’s also going to be hot food, coffee and ice cream available for purchase. We hope all athletes, children and adults have a fun night and a safe and festive Christmas break. 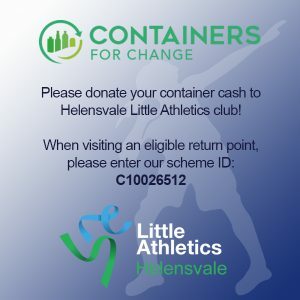 Helensvale Little Athletics will return for competition on Friday 11th January 2019. A big thank you to AstroJump for sponsoring this event!